We pride ourselves on providing a friendly traditional service. If you do not see what you're looking for in our store please just ask. 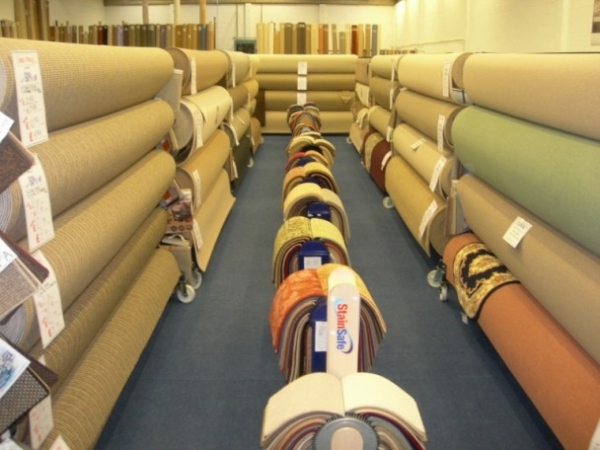 We can obtain most carpets in 24 hours from our vast range, from every manufacturer in the UK. There is virtually nothing we cannot get; every style, type or range. Carpet protection for your new carpet can be arranged upon request. By spraying your carpet with a guard against stains any spillages or dirt on your new carpet will be much easier to clean, and ensure that your carpet stays looking new for longer.